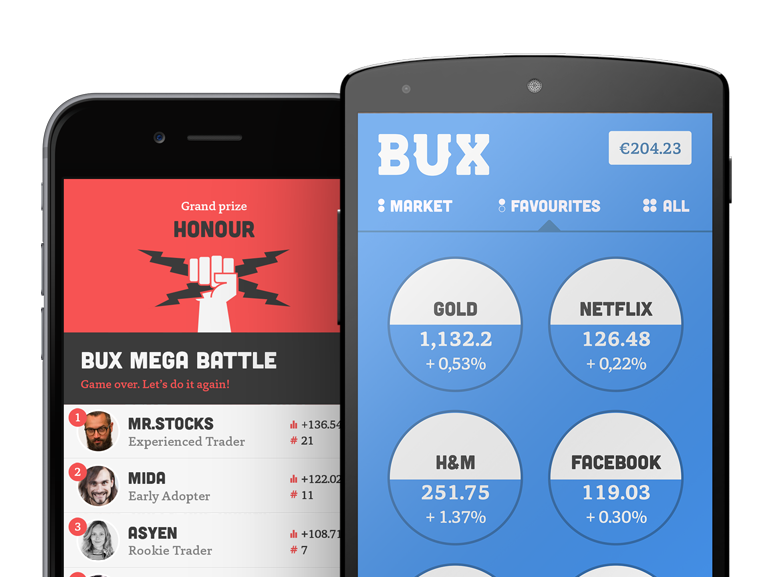 With BUX you can set an Alert to make sure you receive a notification when an investment reaches a certain limit. This limit can be both positive or negative. To enable the Alert function, go to your portfolio overview (the green screen), and click on the investment for which you would like to set the Alert. In the overview, you'll see the possibility to set an Alert or set an Auto-Close order. By choosing the Alert option, you can set a limit where you will automatically receive a notification. Please keep in mind that an Alert only provides a notification; it doesn't impact the investment itself. If you would like to make sure that an investment is automatically closed at a certain limit, you should use the Auto-Close functionality.